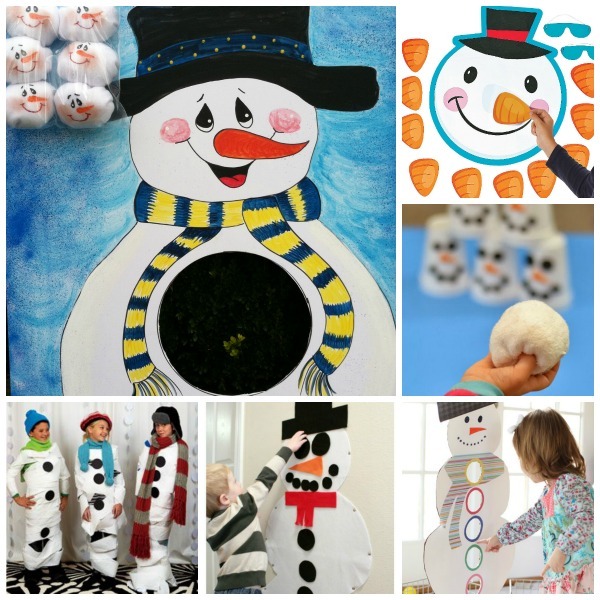 If your kids are anything like mine they probably have stuffy or runny noses much of the winter. 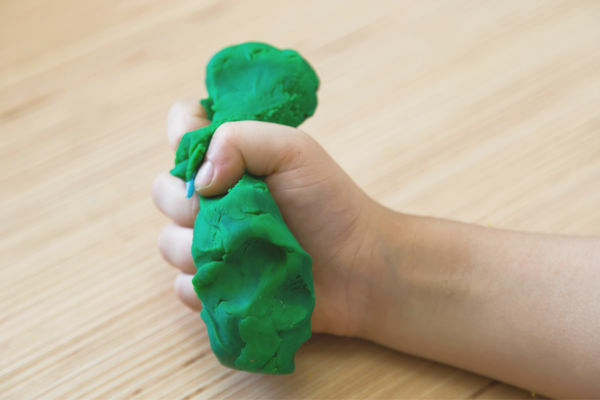 This therapeutic play dough recipe is perfect for helping to clear the airways and provide subtle, soothing relief. 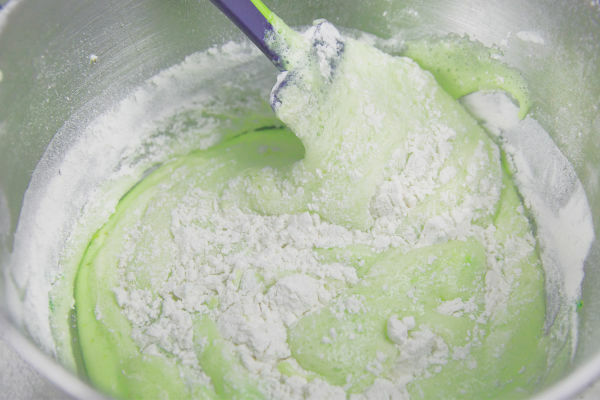 We added one simple ingredient to our favorite play dough recipe to make sick-kid play dough. 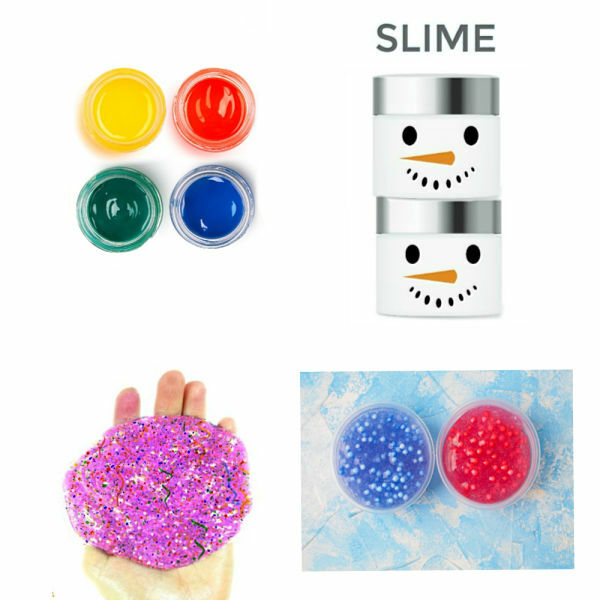 This dough is a great way to help sooth sick kids during the winter months, and they will have lots of fun in the process. Note: You can use Vicks vapor rub in place of eucalyptus oil if that is what you have on hand. Begin by combining the dry ingredients in a large mixing bowl. You can use any type of cooking oil or baby oil. Add food coloring at this time if desired. 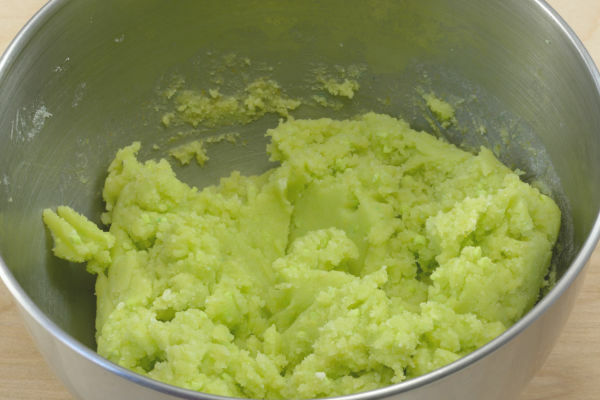 Slowly begin to add boiling water to the bowl and mix, slowly adding more water and mixing until the ingredients are combined and the desired consistency is reached. 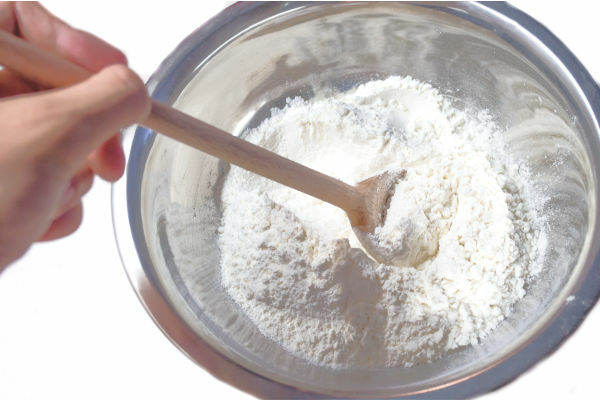 Once the dough is formed remove it from the bowl, and knead it with clean-dry hands. As you knead the dough add 3-5 drops of eucalyptus essential oil and mix it in. You can alternatively use a dollop of Vicks vapor rub. 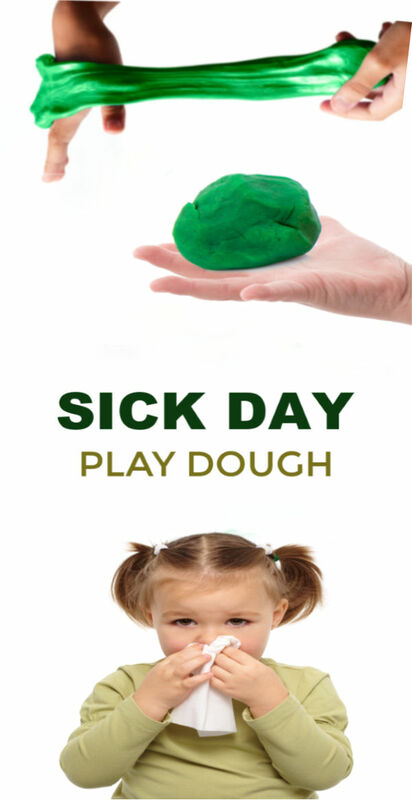 After a bit of kneading & mixing you will have the perfect sick day play dough! 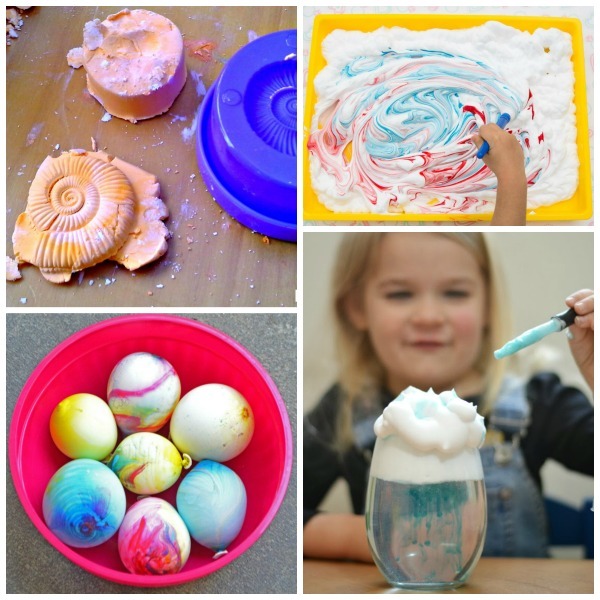 This play dough is delightfully squishy and soft, and it is SO EASY to make! 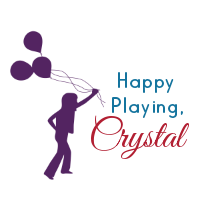 Give kids play tools, kitchen gadgets, and other fun things, and they will find all sorts of ways to PLAY! And the best part- as kids play their airways will open, providing therapeutic relief from uncomfortable winter ailments. Store your play dough in a zip-seal bag or air-tight container, and it can be used again & again! Eucalyptus essential oil can be purchased at most major stores or online here. Don't have eucalyptus oil on hand? That's ok! 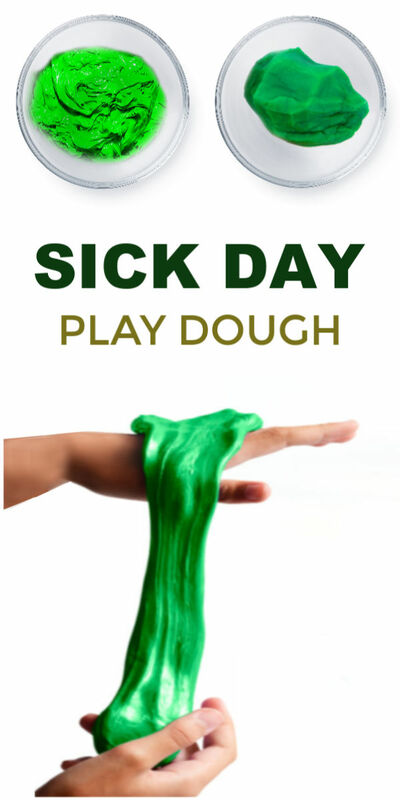 Mix a little Vicks vapor rub into your play dough instead! 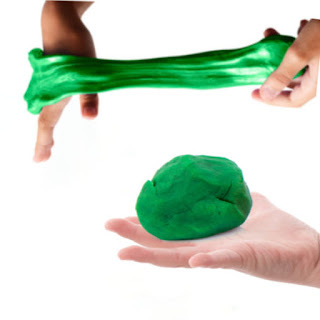 Already have play dough on hand? Mix a few drops of eucalyptus oil into the dough that you already have. 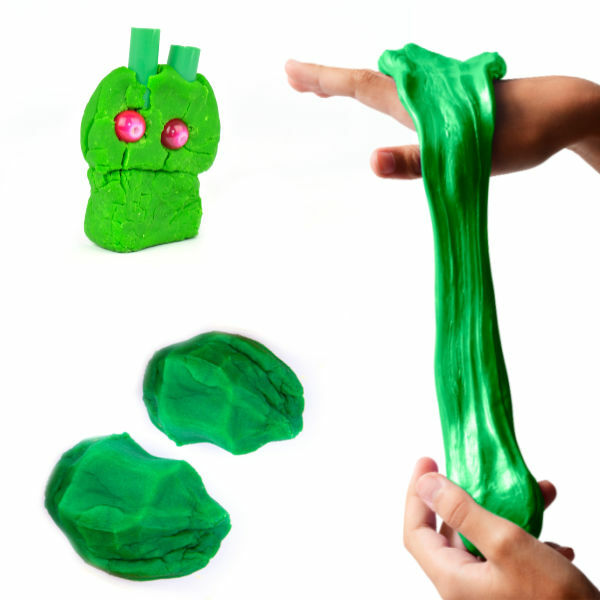 You now have eucalyptus play dough! Use more or less food coloring as desired. If you want a richer coloring at any time just add more food coloring & mix it in.